Youthworks Christian Outdoor Education are the industry leaders when it comes to integrating the Christian worldview with professional outdoor education. 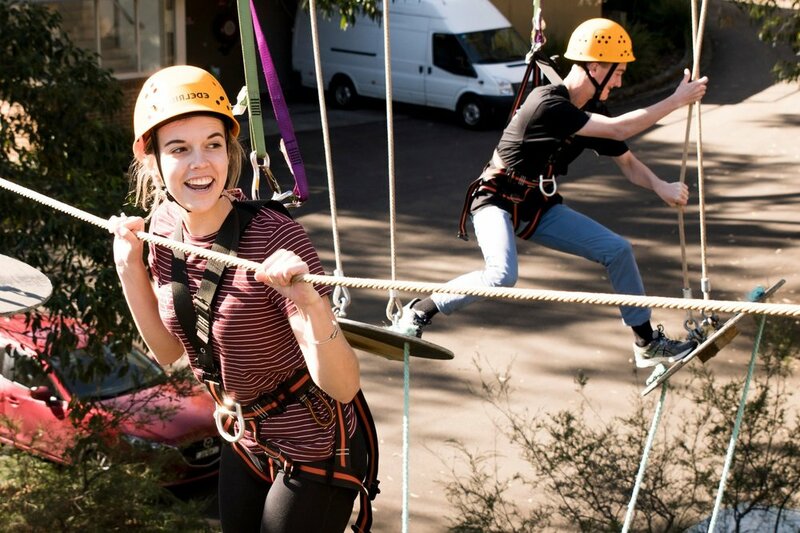 We believe in the value of getting kids out of the classroom and into the great Australian outdoors, at one of our scenic conference centres, or on a quality journey-based program. 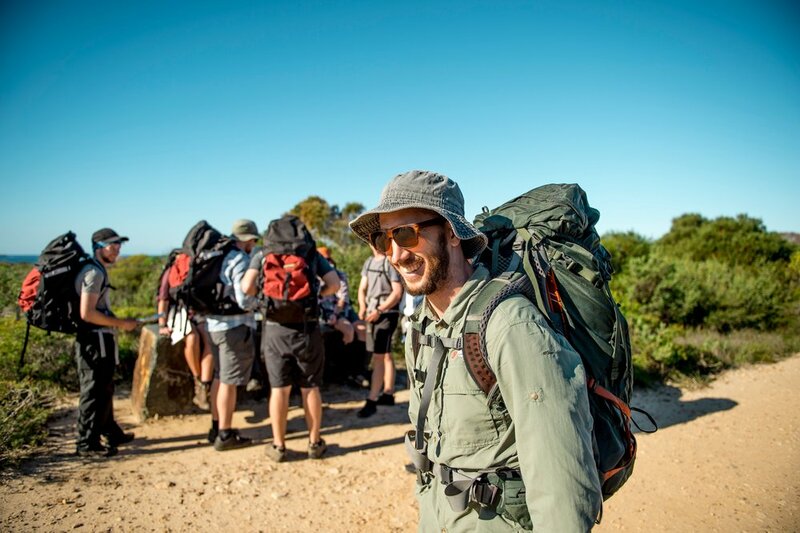 At Youthworks we combine adventure education with authentic biblical teaching to create life changing experiences. Our exclusively Christian leaders are each highly trained, qualified, and experienced not just in outdoor skills but also in transforming those teachable moments into life-shaping, faith-developing experiences. Christian instructors mean a biblical Christian worldview is a fully integrated part of the program, supporting the beliefs and values of your school community. We are passionate about working with you to influence and challenge young adventurers physically, relationally and spiritually. The spiritual development of your students on camp deserves nothing less than the best. Get the most out of your school’s adventures by bringing your students back year after year. At Youthworks C.O.E we are able to provide fully customised sequential outdoor education packages for your entire school.